I will be speaking at VSLive Washington DC the week of October 3-6. Using the code DCSPK13REG will save you $400 off the full conference! In addition to many other talented speakers, I will be speaking on ASP.NET MVC 6 as well as MVC 6 Web Services with Entity Framework. 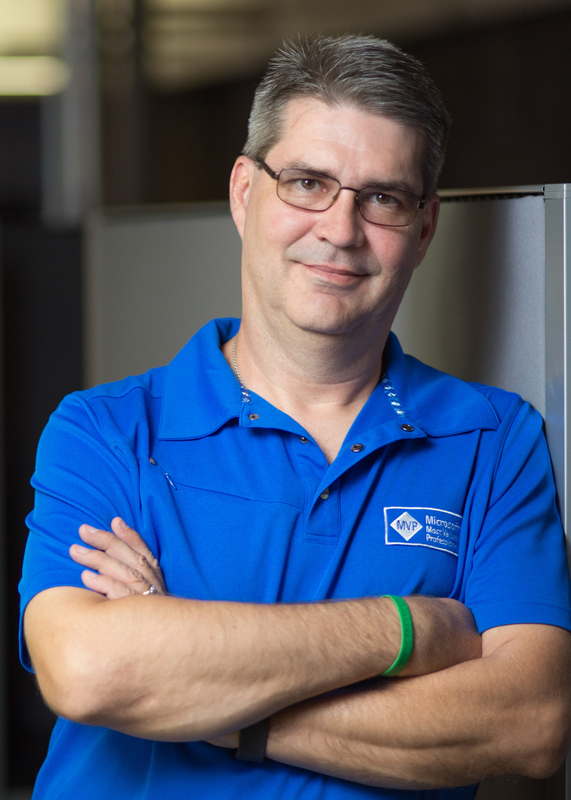 An international speaker, Microsoft MVP, ASPInsider, MCSD, CSM, and CSP, and a passionate member of the developer community, Phil Japikse has been working with .NET since the first betas, developing software for over 30 years, and heavily involved in the agile community since 2005. Phil is co-author of best selling "C# and the .NET 4.6 Framework" (http://bit.ly/pro_csharp), the Lead Director for the Cincinnati .NET User’s Group (http://www.cinnug.org) and the Cincinnati Software Architect Group, co-hosts the Hallway Conversations podcast (http://www.hallwayconversations.com), founded the Cincinnati Day of Agile (http://www.dayofagile.org), and volunteers for the National Ski Patrol. During the day, Phil works as a Principal Consultant and the Agile Practice Director with Strategic Data Systems (http://www.sds-consulting.com). 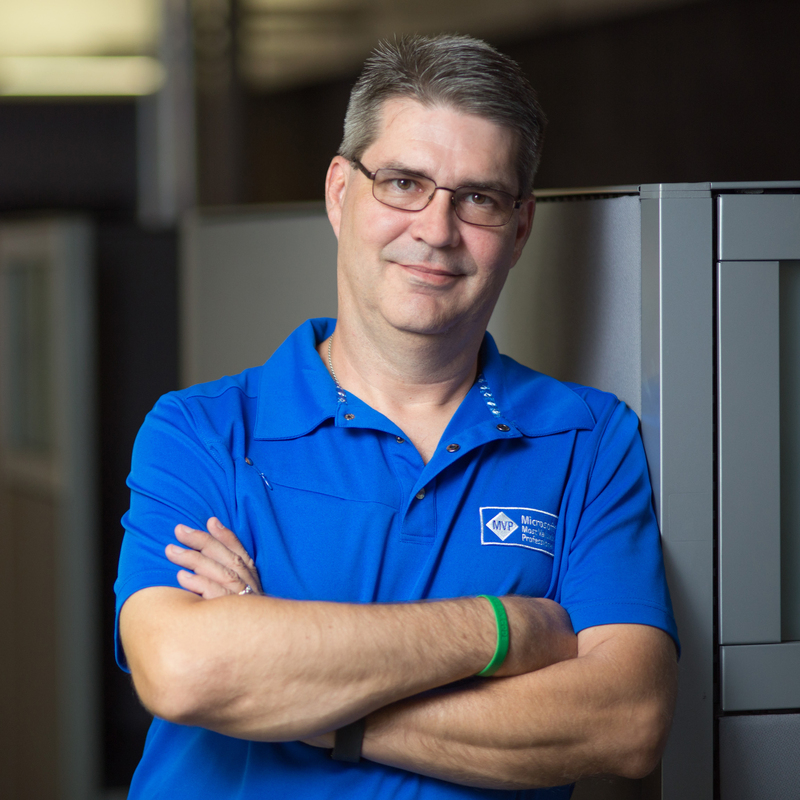 Phil enjoys to continuously learn new tech and is always striving to improving his craft. You can follow Phil on twitter via http://www.twitter.com/skimedic and read his blog at http://www.skimedic.com/blog.